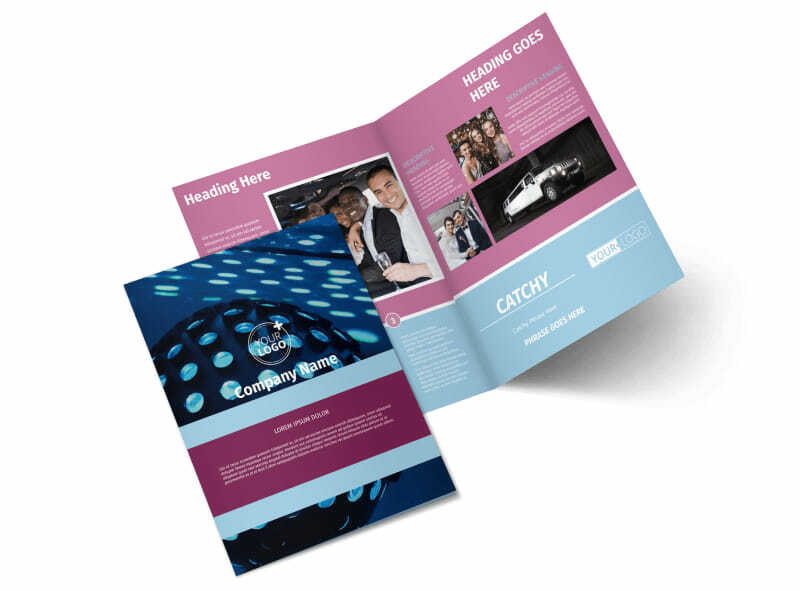 Customize our Party Transportation Brochure Template and more! 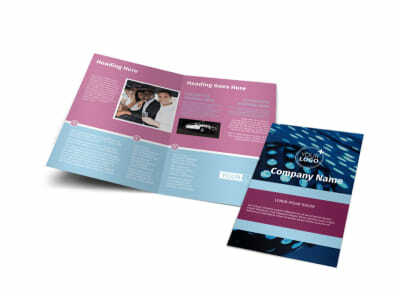 Help the maid of honor plan the perfect bachelorette party for the bride-to-be with your party transportation services. 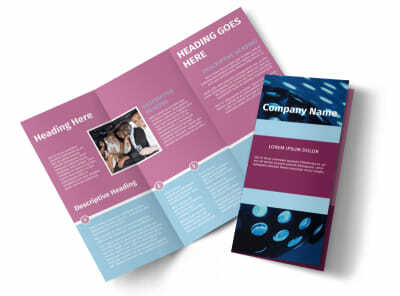 Outline the important details clients need to know about renting a limo for the evening with a brochure you customize using our online editor. 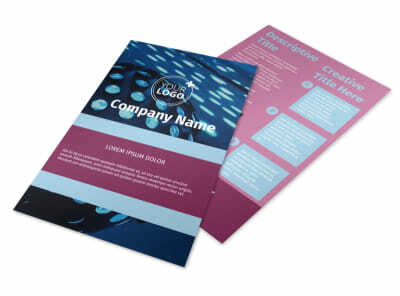 Add photos of the different types of vehicles available for rental, and add your color theme choice and other elements to make all your important info pop out. 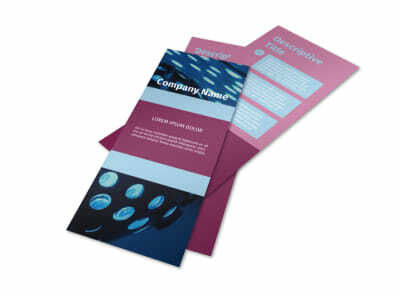 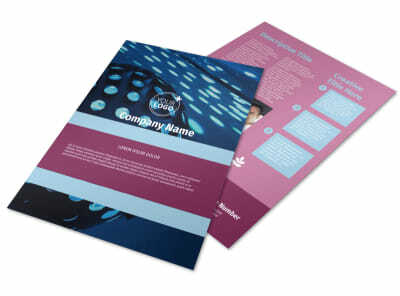 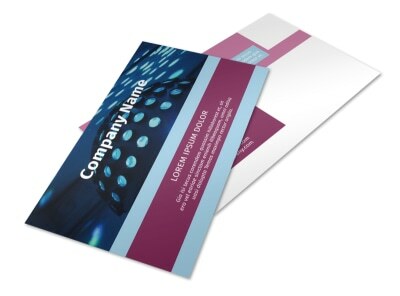 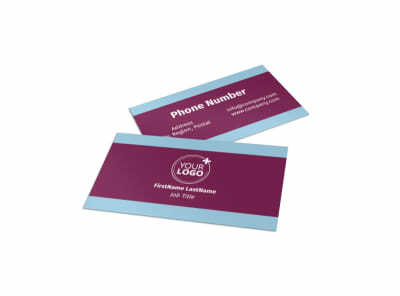 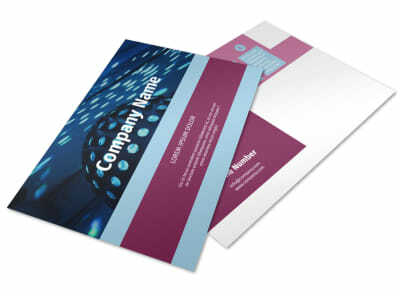 Choose the size and fold-type you desire, then print from your own office or let us print your brochures for you.